This message came into my news feed from five years ago. “I tell you that a great army is assembling. For hordes are getting ready to come across the ocean. The battle in the Middle East has begun. For as in ancient times they came with spears and hooks; now they come with modern warfare. 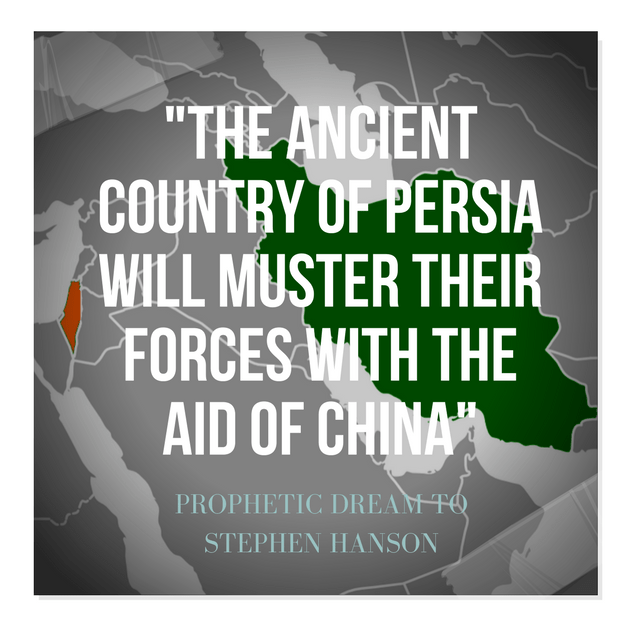 For the ancient country of Persia will muster their forces with the aid of China. For when the sanctions run out, and when their resources are depleted, then they will come forth with a mighty arm. For these events will fall like dominoes. The world’s stage is poised for these things to happen. The sounds of hoof beats are heard on the horizon. America, you will be led into a war; it won’t be like the previous ones.For they will be minor in comparison to this one. You think that you have lost some freedoms now, but wait to see what happens in the on-course of this one. 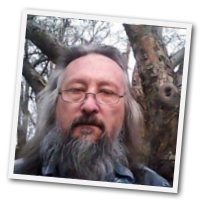 You have been warned repeatedly from the voices of my prophets. You have been told of the breach of your shores, and yet many of you still stand in complacency. Your forces will be sent out, and the skirmishes will begin. These things will rock the world’s economy.